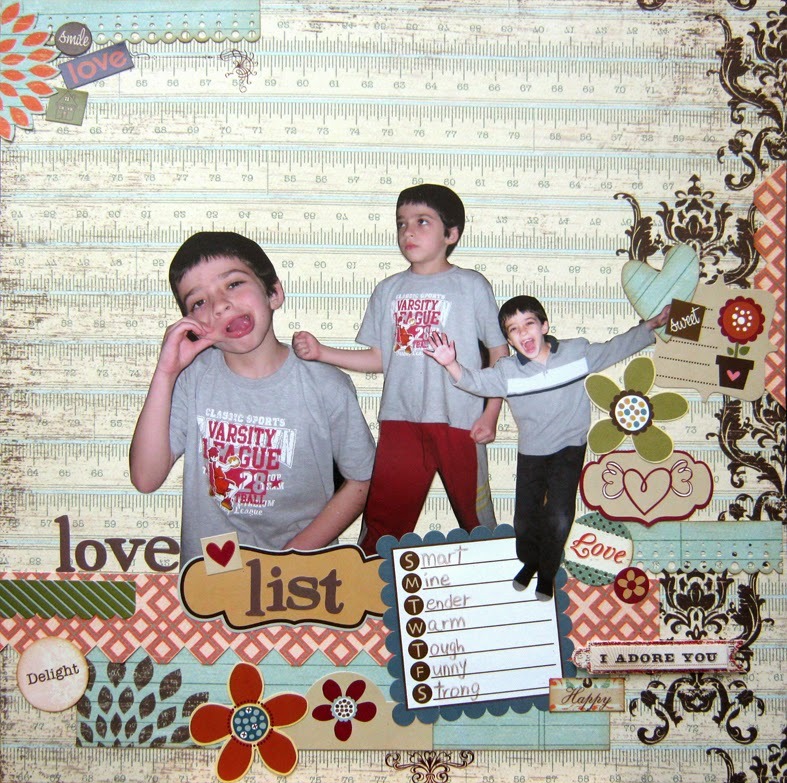 If you have sons like me, or you want to create masculine layouts for the boys in your family you probably find fewer ideas and less inspiration then you would for girly layouts. Face it, most of us are girls! 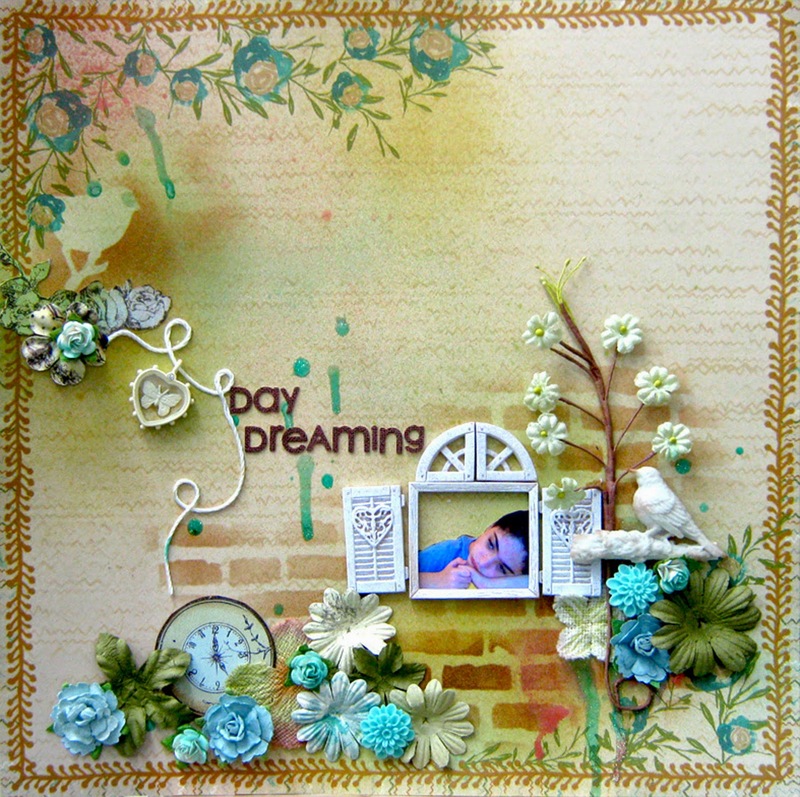 We like girly things and sometimes we prefer to create girly layouts. Well, I want to share some boys layouts ideas and challenge some conceptions about creating boys layouts! 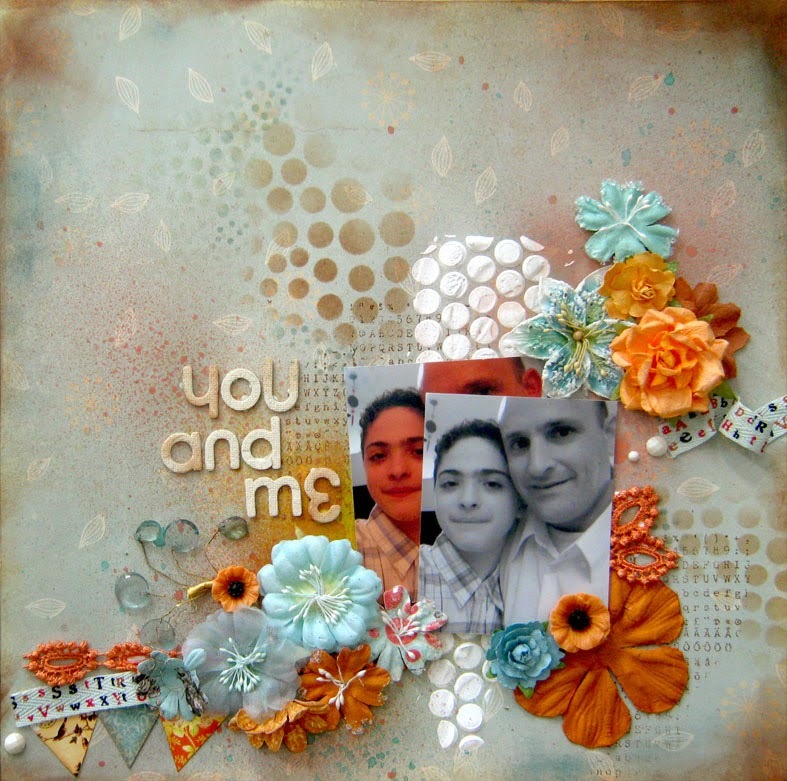 Scrapbook their place in the family, the relationship with their brother or sister. I think the most fun layouts are of that magical brother-to-brother relationship with all their games, codes and shared experiences. Some boys' hobbies and activities are full of movement and speed, some are quieter and easy going, and there are some activities which utilize more brain power then muscle power. 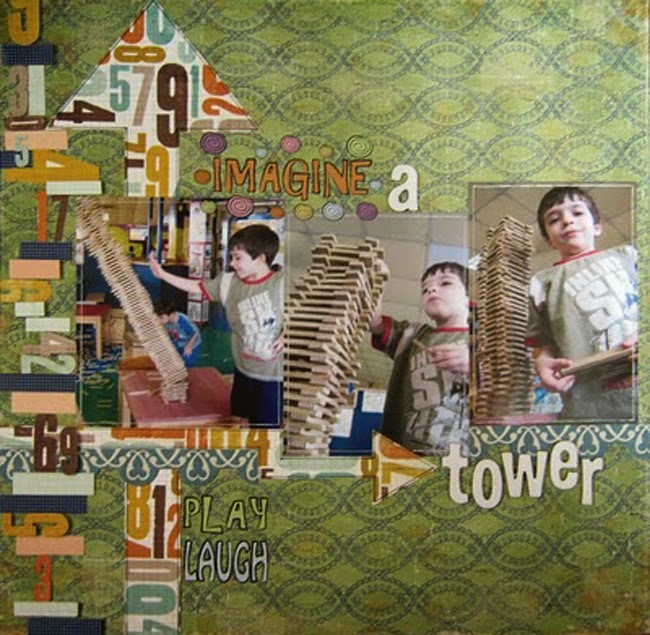 Whatever activity your boy is doing you can create a wonderful layout to showcase it. If your boy is a teenager you probably know that hugging or any kind of PDA (public display of affection) is a big no no. 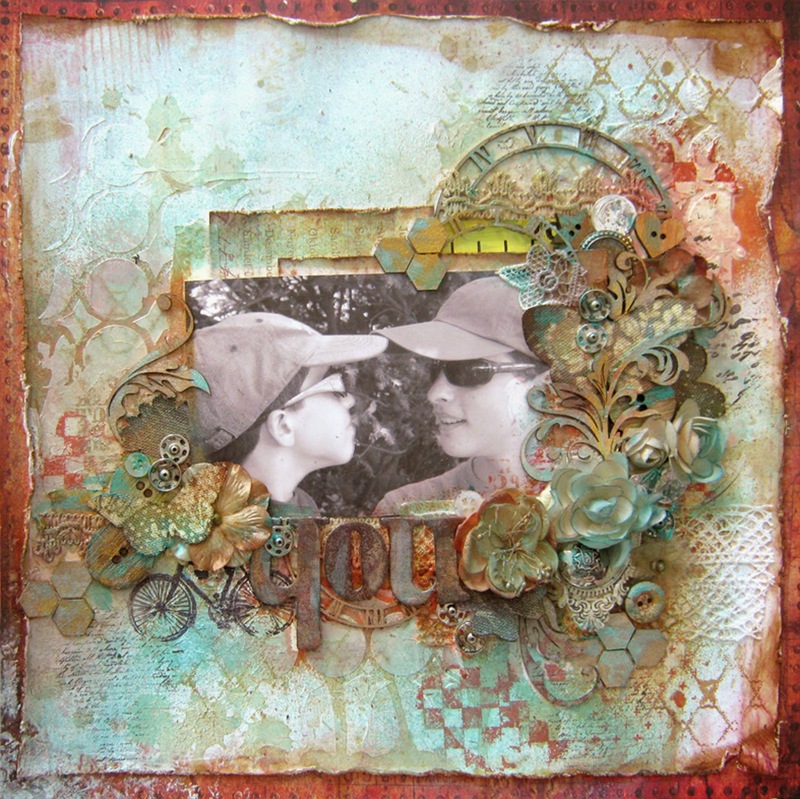 So if you have special moments with your son, capture them on camera and create a page. 4. Flowers are not just for girls! 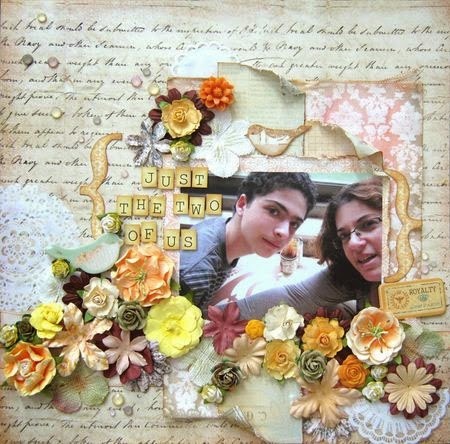 I love using flowers on my sons' layouts and I don't think it's too girly. 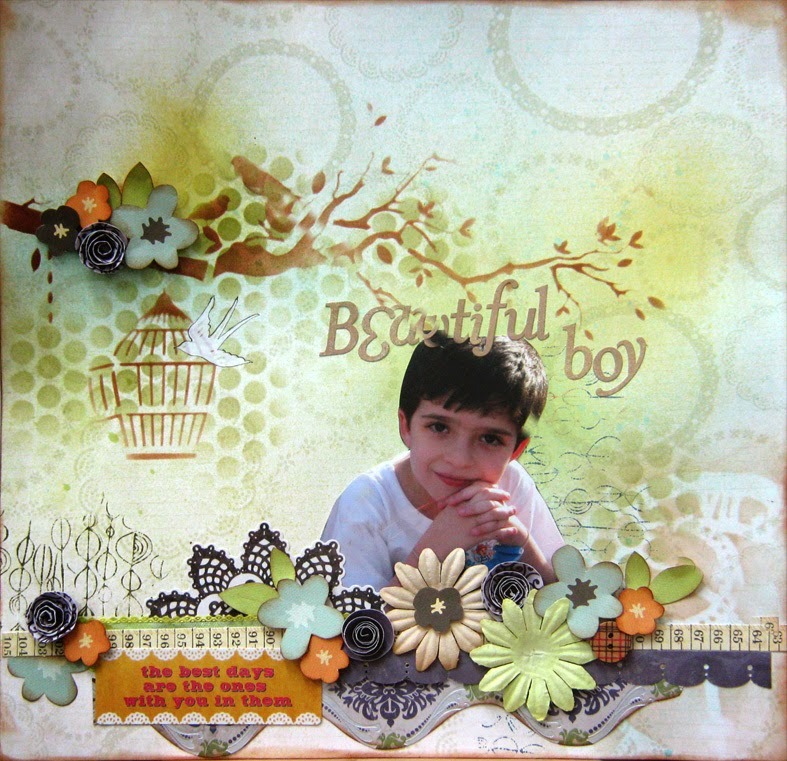 You're boys layouts can be just as flowery and just as cheerful. 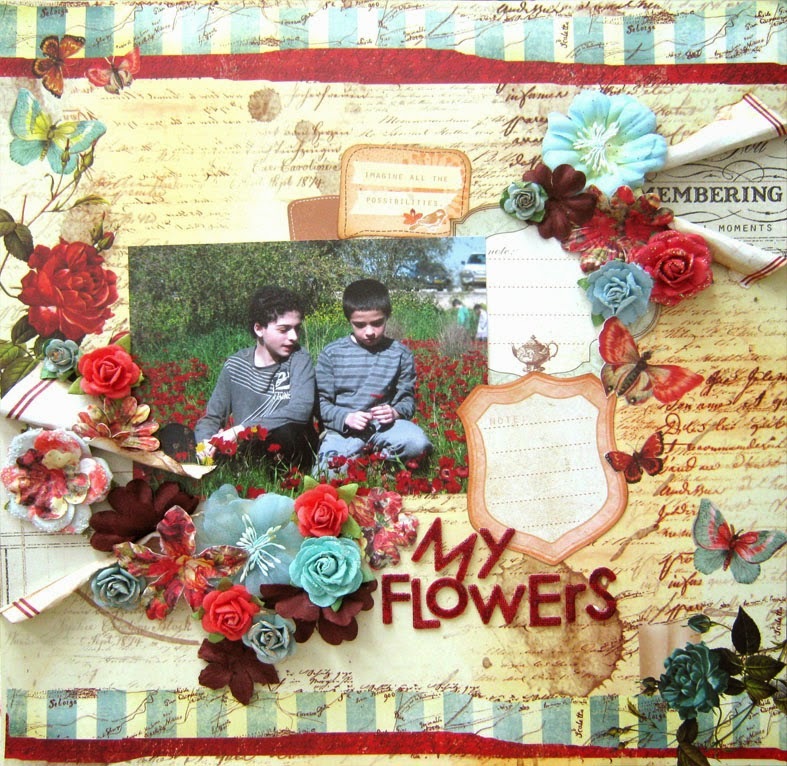 As long as you add the right amount in the right color flowers will be a great embellishment to any boy layout. Being a teenager is not easy. Your mood is like a rollercoaster, sometimes it's up and the next minute it's down. Capture those confusing moments, there are a part of your boy's growing up. Boys are really good at making funny faces, playing pranks and goofing around. these funny moments can become great pages of fun memories. 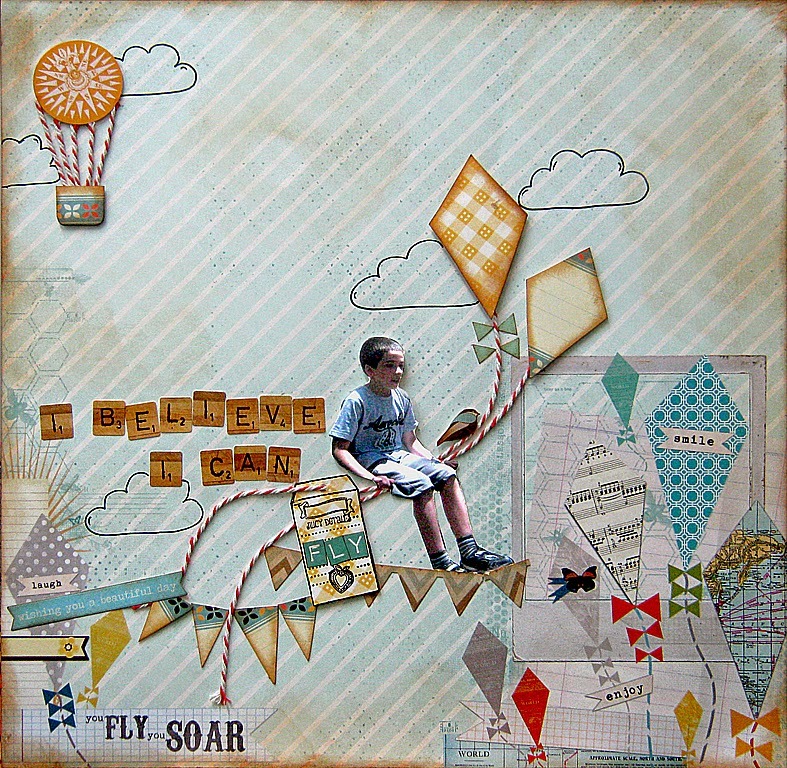 Create layouts that tell the story of his dreams or showing him daydream about the future. It will be so much fun looking back at these pages in a few years and reminisce about what dreams he once had. If he'll let you take such a photo Lol. 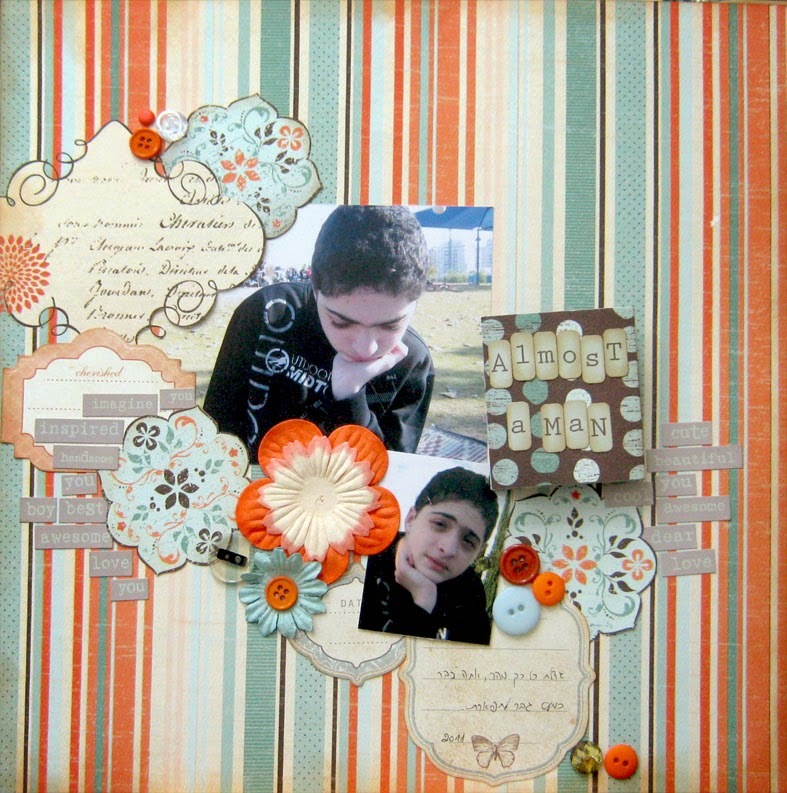 You can create a layout with a current photo or create the layout with a selection of photos that show his portrait through the years and how much he has grown. Do you need a little motivation to create some boys layouts? I hope these ideas helped you and gave you a starting point. What is your best idea? Einat, such great ideas. I especially loved your "dreams" layouts. Hope all is OK by the way.